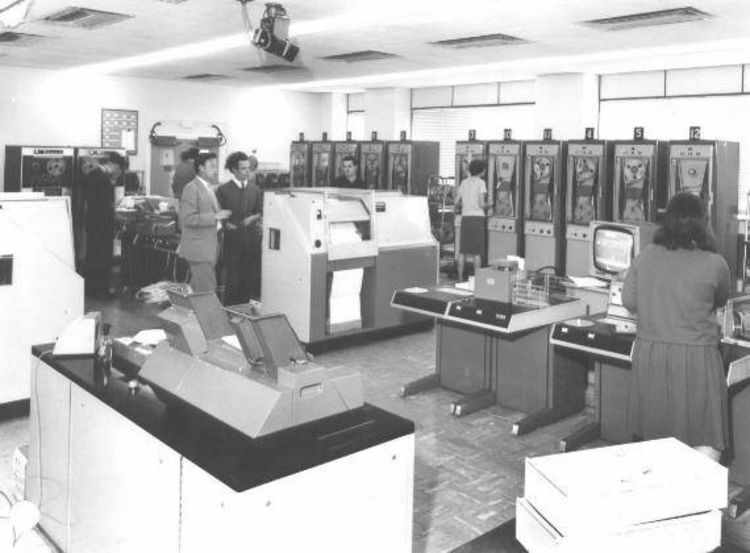 Univac 1100/40 mainframe CPU emulator – full 16 or 256 color graphics & interactive! This thing actually WORKS. Has to be seen to be fully understood. This is NOT just a static graphic; it is fully functional. PC/1100 in VGA 640x480x16 color mode with default configuration. To install and run PC/1100 as quickly as possible, run SETUP.BAT.